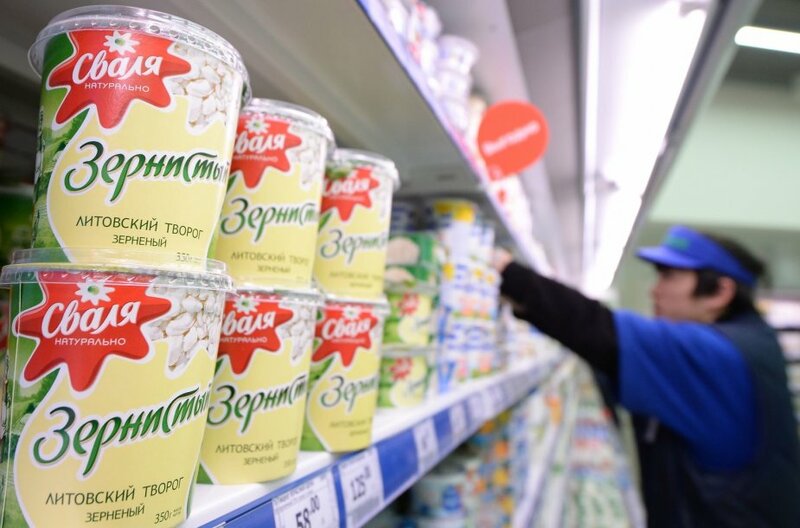 Lithuanian dairy producers cannot export their products to Russia and are selling them at huge discounts, but companies say that this will not ruin the local market and that there is no threat of bankruptcy for local dairy producers, the business daily Verslo Žinios reports. "We are selling the products we did not ship (before the ban was imposed). The products only differ from those made for the Lithuanian market in their labels. The quantities of products sold at discount are not large and, therefore, there will be no long-term consequences for the entire market," it quoted Vilkyškių Pieninė CEO Gintaras Bertašius as saying. 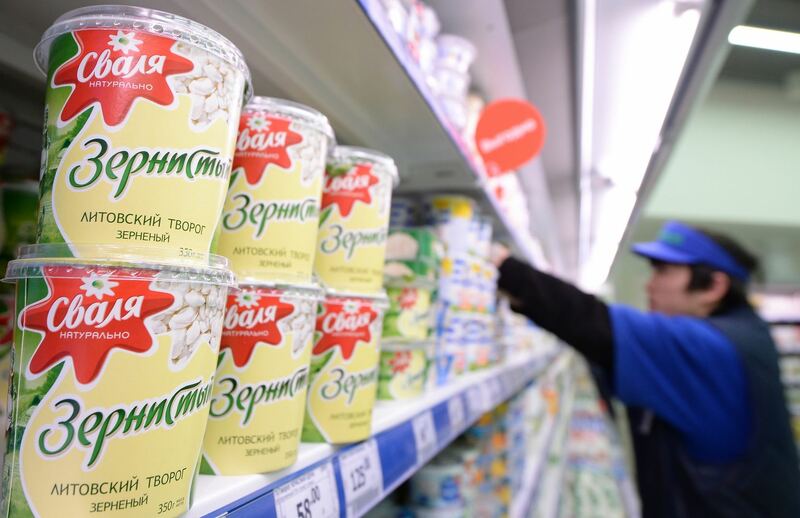 Rokiškio Sūris CEO Dalius Trumpa said that the company was not cutting back on raw milk purchases, but was using it to make other types of cheese for sale in Western markets, where profits are lower than in Russia. "We need several times more raw milk than we have now. Our processing facilities have the production capacity and financial resources. Even Russian bans will not harm major companies. There will be losses, but they will not be large enough to push companies toward the brink of bankruptcy," he said.